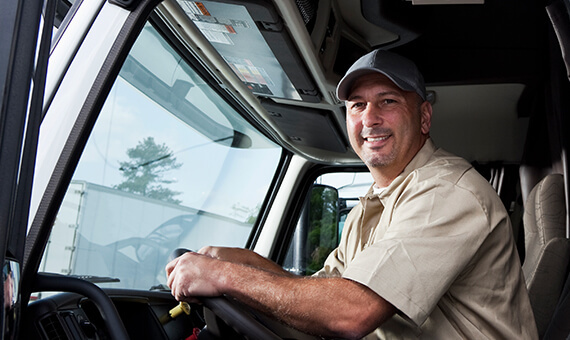 Based out of Minneapolis, Strategic Transportation is committed to local and national service and is ready to go the distance for you and your business. Whether you’re living in our home city of Minneapolis or are looking for freight transportation services in Los Angeles, we’re prepared to offer the full extent of our expertise. We accept loads of any size, clients from any industry, and can ensure that every job we do will be the best work we’ve done. Strategic Transportation employs a no-frills approach to transportation services. We’re dedicated to stating what we mean and doing the work you expect. We take the right steps to ensure that our service is effective, dependable, and professional in a field that suffers from over-promising and under-delivering. Our service is fast and effective, and we’ll work with you to make sure the competitive prices we offer are appropriate and fair. We offer transportation services for ground deliveries, air freight, short distance drayage, and dry van transport. We also offer logistical planning consultations to guarantee that your business will run as smoothly as possible. Strategic Transportation strives to minimize interruptions and maximize storage and freight efficiency. With all of these specialties, we’re a one-stop-shop for everything you need to get your shipments to their destinations quickly and efficiently. Every service we offer is managed by our freight transportation experts and is highlighted by modern machinery and technology. We do everything we can to stay innovative in a competitive environment which keeps us up-to-date and always eager to expand. Our partnership with Strategic Warehousing also allows us to cater to our clients by giving us extensive storage space that is accessible only to our clientele, a service many of our competitors cannot provide. With all of these tools at our disposal, Strategic Transportation is the only company and partner you need to get your shipments safely, efficiently, and economically to their destinations. &COPY; 2019 Strategic Transportation. All rights reserved.